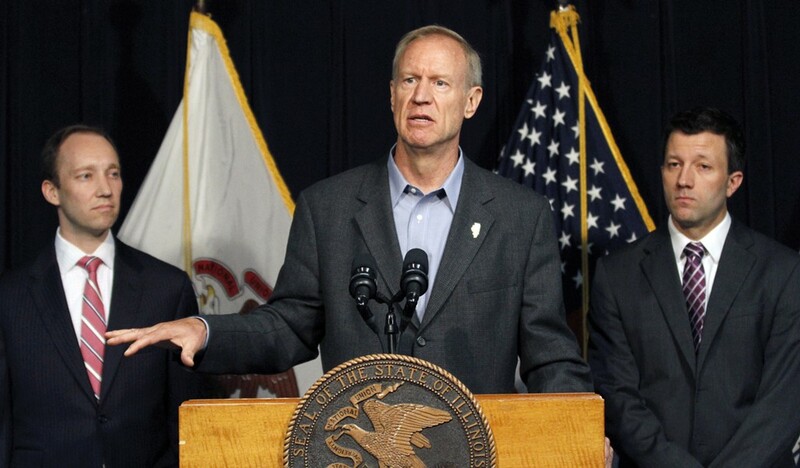 Governor Bruce Rauner speaks at a news conference in Chicago. Welcome to the Reader's weekday news briefing. Have a great weekend, and happy New Year! Report: Grace restaurant had turned into a "kitchen nightmare"